From pre-construction services through procurement of labor, materials and equipment to design-build, general contracting, and construction management projects, March-Westin provides reliable results our clients trust. 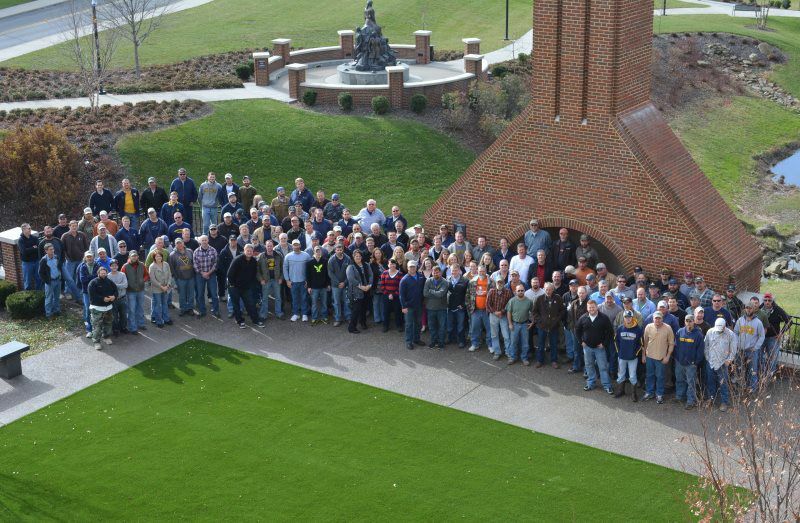 Headquartered in Morgantown, WV, our firm has completed over 2,000 projects in 6 states since our formation in 1984. 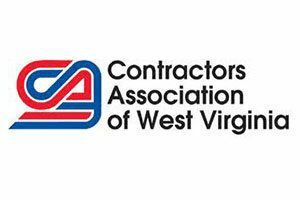 Our projects in North Central West Virginia area total over $1 billion, making us West Virginia's largest building contractor. Our firm views construction management as a personal commitment to our clients, their project specifications and financial requirements. This commitment goes beyond listening to ideas and responding to needs. Our clients count on us to execute their projects with the highest degree of professionalism and accountability. 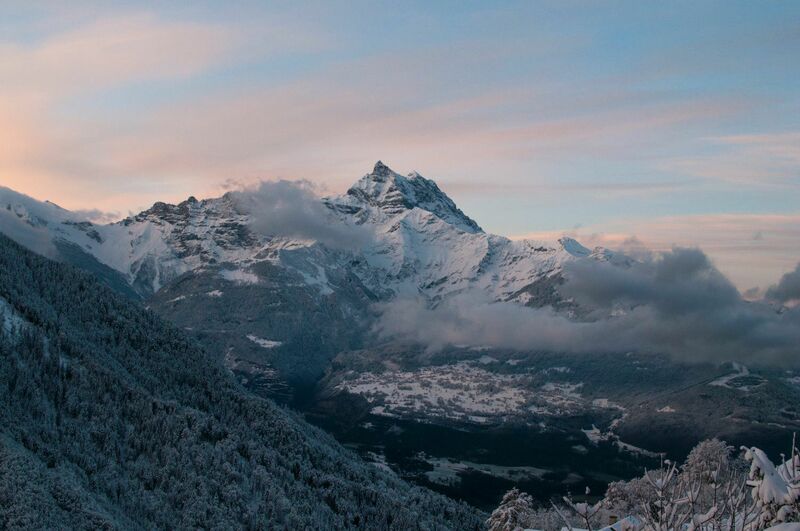 At March-Westin, the paramount priorities are employee health, safety and prevention of injuries. March-Westin maintains a zero-tolerance policy on the basis that all injuries are preventable. 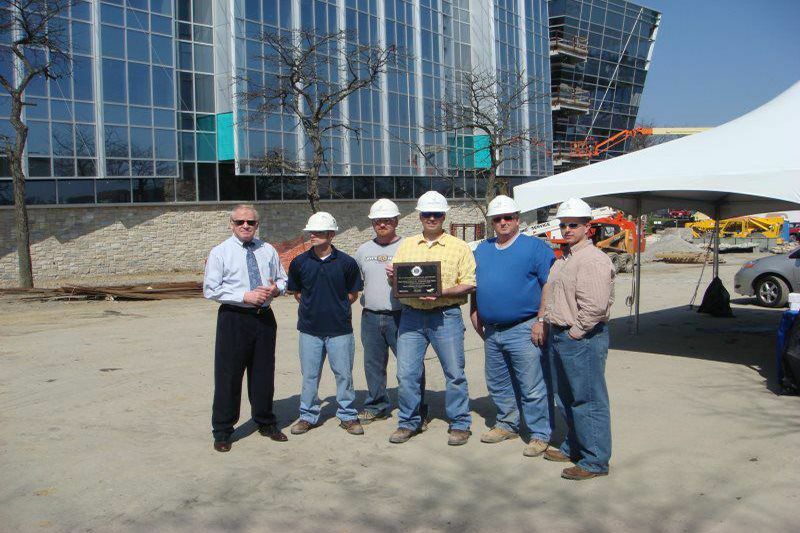 Our dedicated Safety Coordinator partners with field supervision to ensure this policy is communicated and enforced through all levels of the organization and provides education, training and guidance to ensure that March-Westin exceeds the standards for safety in the construction industry. Our firm has been the recipient of many diverse awards. 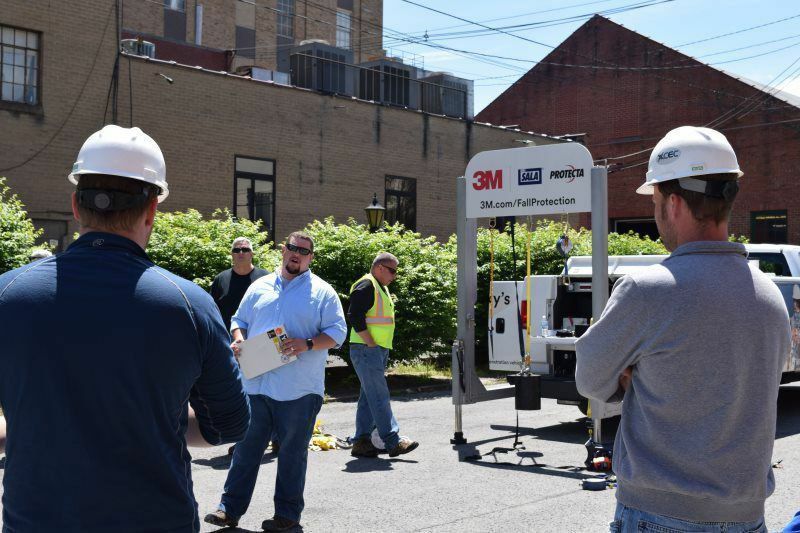 To cite a few examples, in 1989 and 1990, the company was honored as the first West Virginia firm named by Inc. Magazine as one of the top 500 fastest growing private companies in the United States. 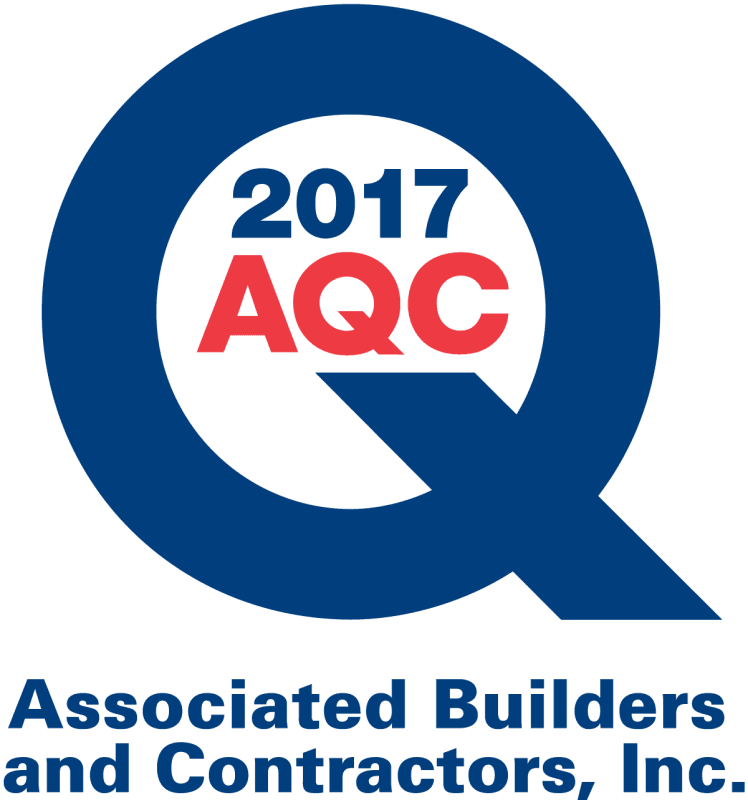 March-Westin has received one or more Associated Builders and Contractors (ABC) “Excellence in Construction” awards for select projects every year since 1996. Since 1997, March-Westin has been awarded ABC’s STEP Safety awards every year. 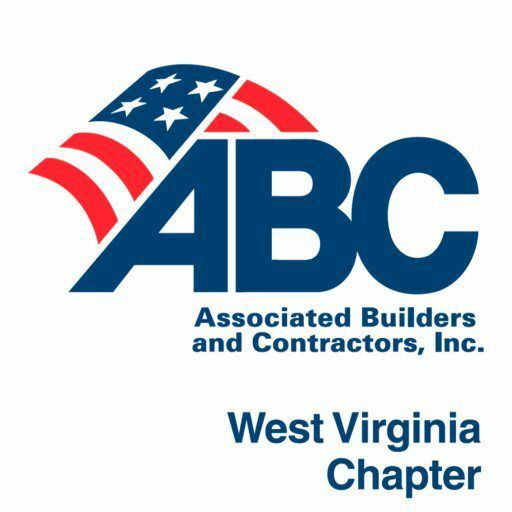 March-Westin was honored by West Virginia Chamber of Commerce as a “Five Diamond Employer” and has been certified by ABC as an “Accredited Quality Contractor”.